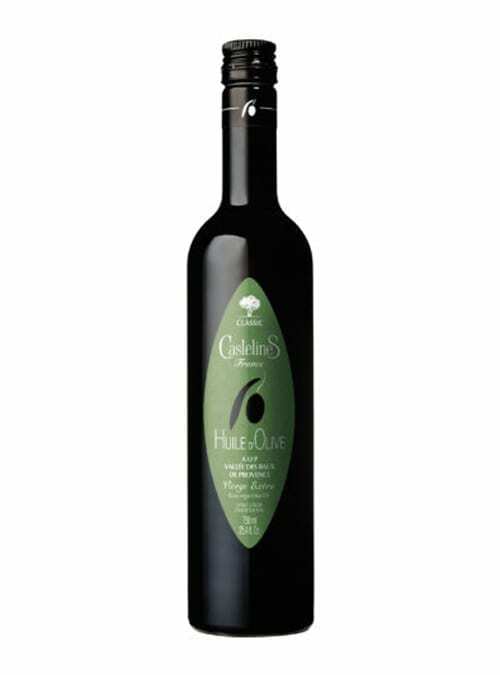 Casa Pareja is a 5th generation producer of olive oils in Southwestern Spain. They have championed sustainable production, becoming the first certified organic (and now biodynamic) olive oil producer in the region. The oil is made with three types of olives (Arbequina, Cuquillo, and Hojiblanca) from the estate’s 400 year old olive tree grove. 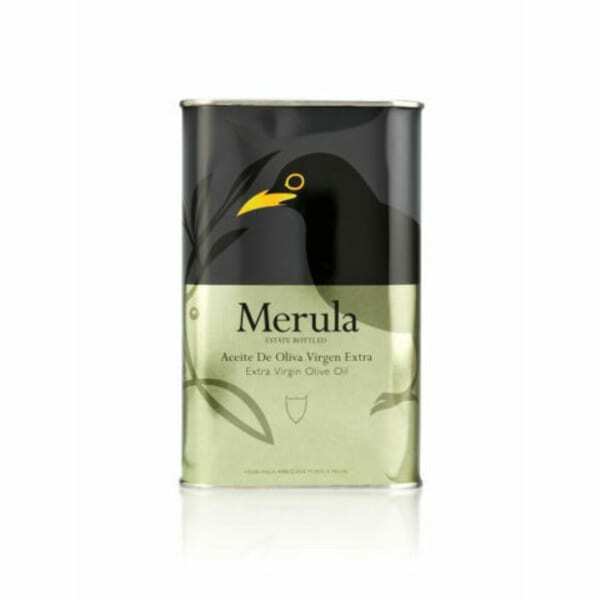 Once harvested, the olives are immediately cold pressed to extract the oil, which is never filtered. The final product is thick and aromatic, with a velvety consistency. It carries fruity, acidic, and herbaceous flavors in perfect balance.